Jordan TV is the subsidiary of Jordan Radio and Television Corporation (JRTV) which is the state broadcaster of the Jordan; the parent institute got established in 1985 after the merger of Jordan Radio and Television boards in 1985. The foundations of the Jordan TV (الأردنية) go back to September 1948 in Jerusalem following the establishment of Radio station named إذاعة المملكة الأردنية الهاشمية in 1950. The second station was inaugurated in 1956 by His Majesty the Late King Hussein bin Talal in Jabal Al Hussein, Amman. The radio now broadcasts a 24 hour Arabic service. The 21 hours of English language and 13 hours/day French content is also transmitted by the Radio.Then came the foundation stone of Jordan TV (الأردنية) on July 11, 1966 which got the recognition as first Arab TV station in 1974. Television transmissions were commenced in black & white in April 1968 form a single studio brining just three hours of news and programming. 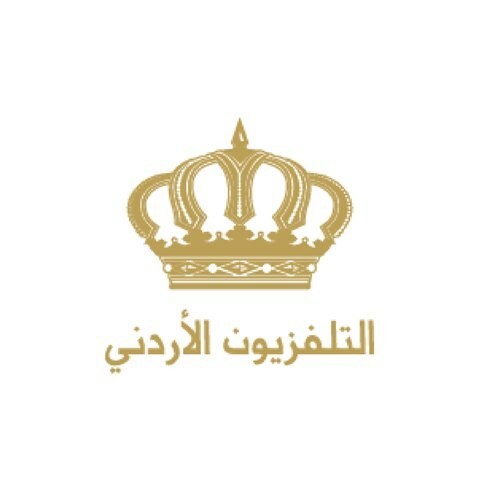 Watch الأردنية TV Live stream from Amman. Wait as the stream loads. The TV started as JTV (Jordan Television Corporation). JTV was owned up as a full active member of the European Broadcasting Union in 1970. In 1972, the television became the first station in the area to operate a second channel, Channel 2, a specialty channel with foreign language programs, broadcasting a news bulletin in English. In 1974, JTV started its color transmission via the PAL-B system, and in 1975, broadcast was extended to cover the whole Kingdom. The first presenter of TV was Ghada Haddadin, who later acted presented the English news also. In 1978, Channel 2, started transmitting French news bulletins and programs along with English Content. The merger in 1985 resulted in the Unity of Jordan Radio and Television (الأردنية) transitioning into Jordan Radio and Television Corporation (JRTV). In 1985, Jordan Radio and TV merged to form Radio and Television Corporation (JRTV). Eutelsat, Intelsat and Arabsat have been among the main carriers of JRTV. In January 2001 the TV suffered a major change merging channel 1 and channel 2 into one whole; the programs were combined and broadcasted under the name of the Jordan TV (الأردنية). The latest news form Amman, Iran, Iraq, Egypt Saudi Kingdom, Qatar, Kuwait and rest of the Middle East and world is broadcasted 24×7 by TV. The website of the TV also has the latest updates and fresh articles written on current situation of Arab world, ISIS and other global activities and developments.